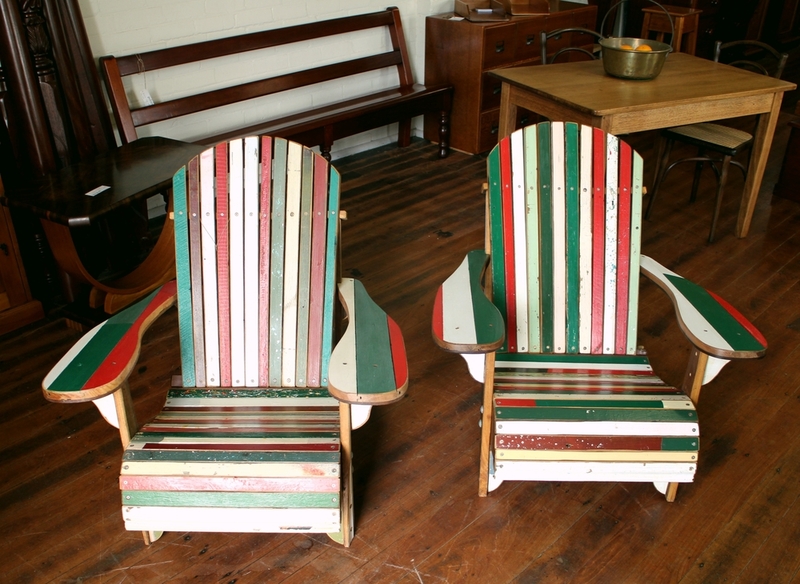 A Pair of locally made ,100% recycled Adirondack Chairs , very comfortable and great for afternoon drinks on the verandah. $1100 the pair singles & double seaters available . Orders taken .